Created for the 70th anniversary of Salomon. 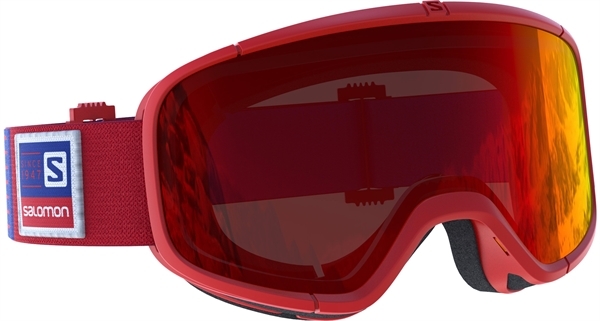 Four Seven is a modern progressive goggle with design details that recall Salomons heritage of innovation. four seven boasts a unique anatomical fit, wide field of vision, and a high quality SILS lens for light filteration and clarity. when you buy a pair of four seven goggles Salomon donates to the salomon foundation for mountain families.